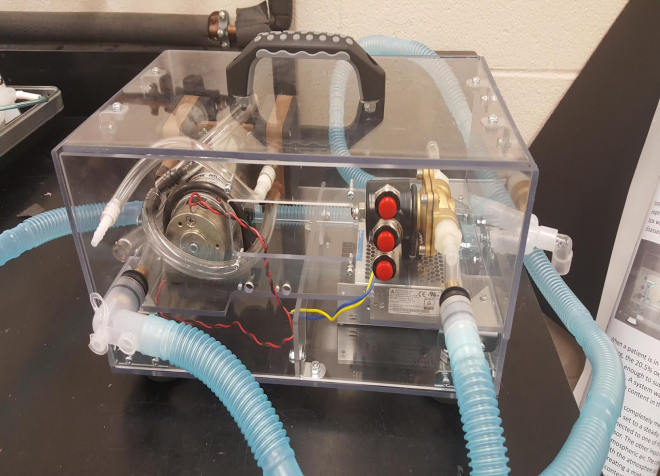 The ventilator project has 3 subteams this year: Packaging, Code and Controls, and O2 incorporation. 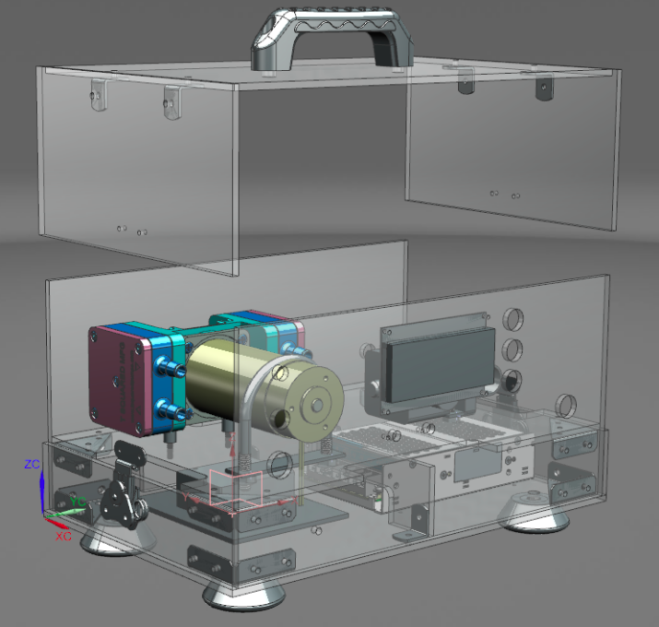 The packaging team’s goals include redesigning the ventilator housing for an easy assembly/disassembly, better access to internal components, and an emphasis on wire/tubing management. The O2 team is working on incoperating a constant flow O2 source into the ventilator air intake. This design relies ona source of O2 constantly flowing at a set rate so when it is mixed with outside air it will have a certain percentage of O2 that in inhaled by the patient. They hope to have a working mechanical model by the end of the semester. 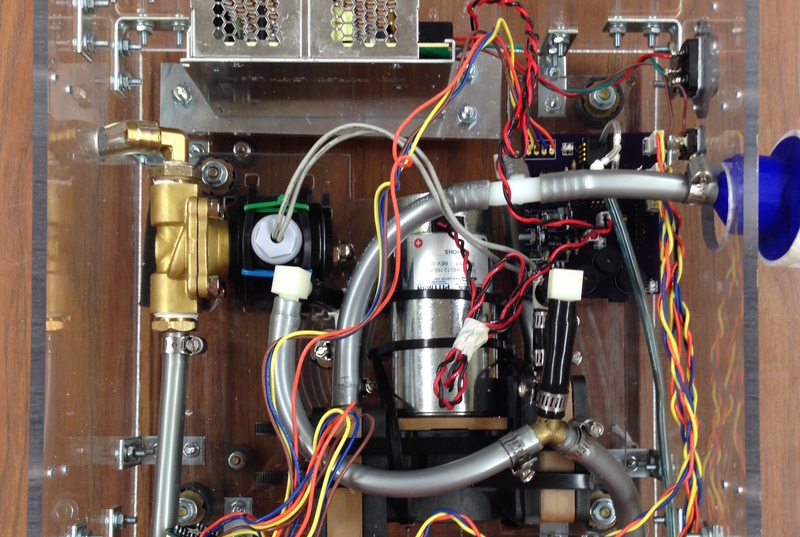 The code and controls team has improved the SIMV code so that it works on our current ventilator. 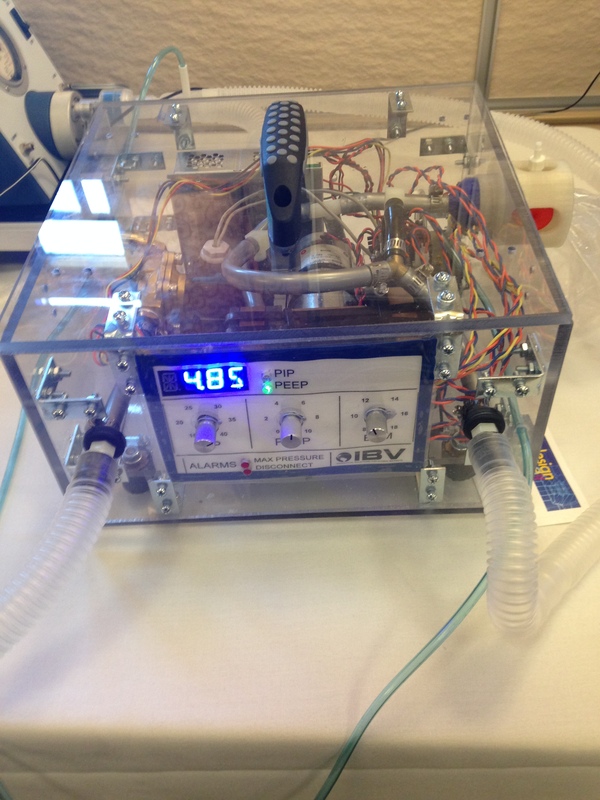 They are also looking into improving the accuracy of the waveform of a standardizedbreath given by the ventilator. They are hoping to redesign the circuit board and look into making a bigger display. Copyright © 2019 Innovative Global Solutions. Powered by WordPress. Theme: Spacious by ThemeGrill.